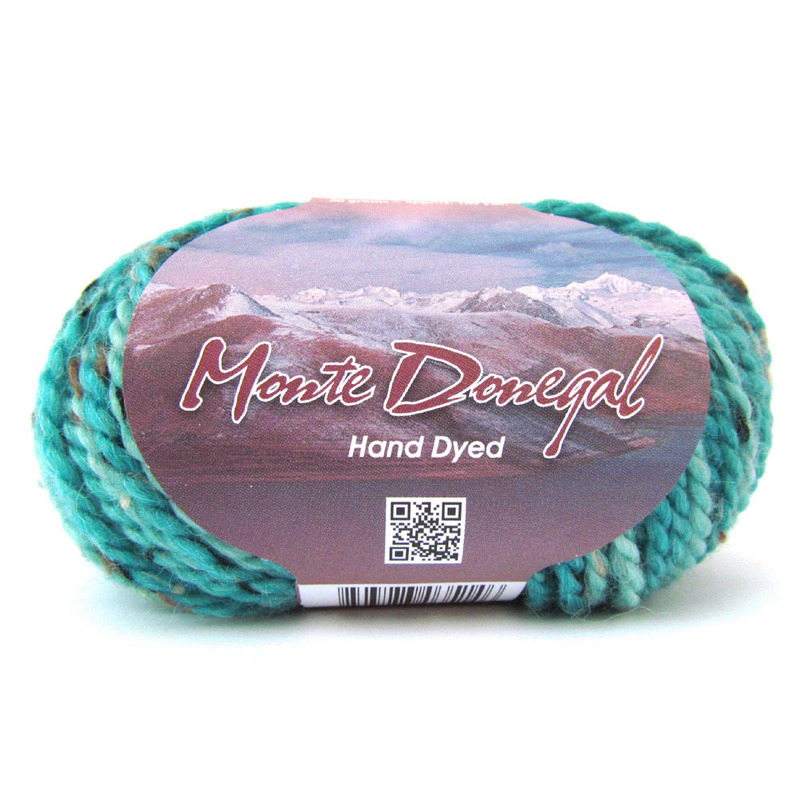 So, You Want To See New Yarns…..
It’s that time of year again! 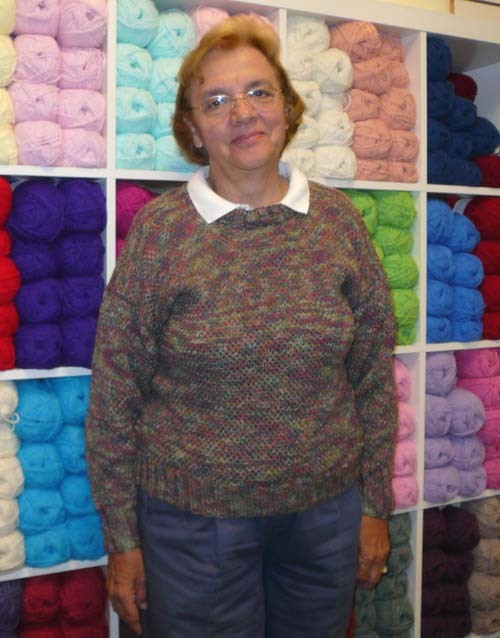 Fall yarns are blooming! We have a wonderful mix of exclusive classics. 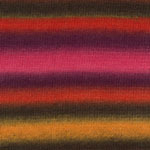 This season is sure to bring bold, rich and intoxicating colors just waiting to jump on your needles and hooks. If you are ready to explore, let’s go! First up, meet the Cape Town Collection, brought to you from the finest spinners and dyers in South Africa. 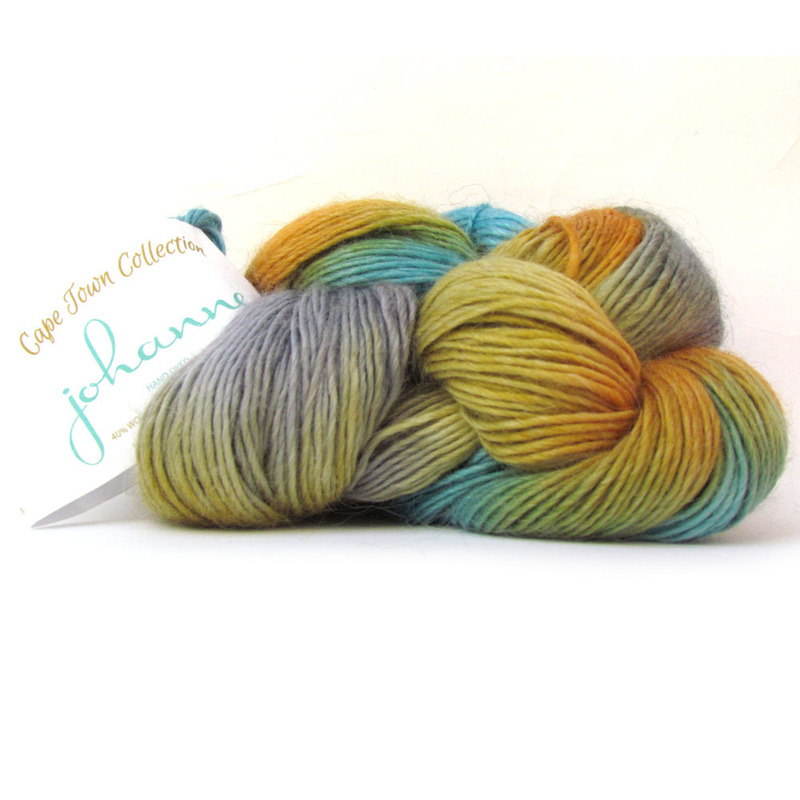 Johanne is Dk weight and 327 yard per skein. Contents are 40% Wool, 30% Acrylic, 30% Mohair blend. 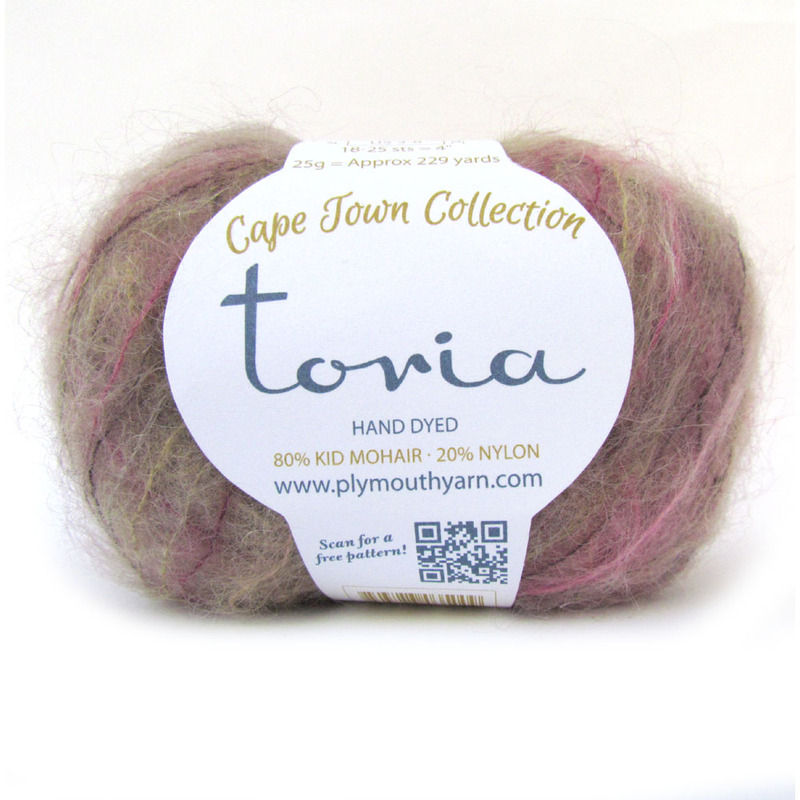 Also from the Cape Town Collection, we have Toria. Light and delicate, lace weight 80% Kid Mohair, 20% Nylon blend. The 229 yards per ball will knock your shawl off! 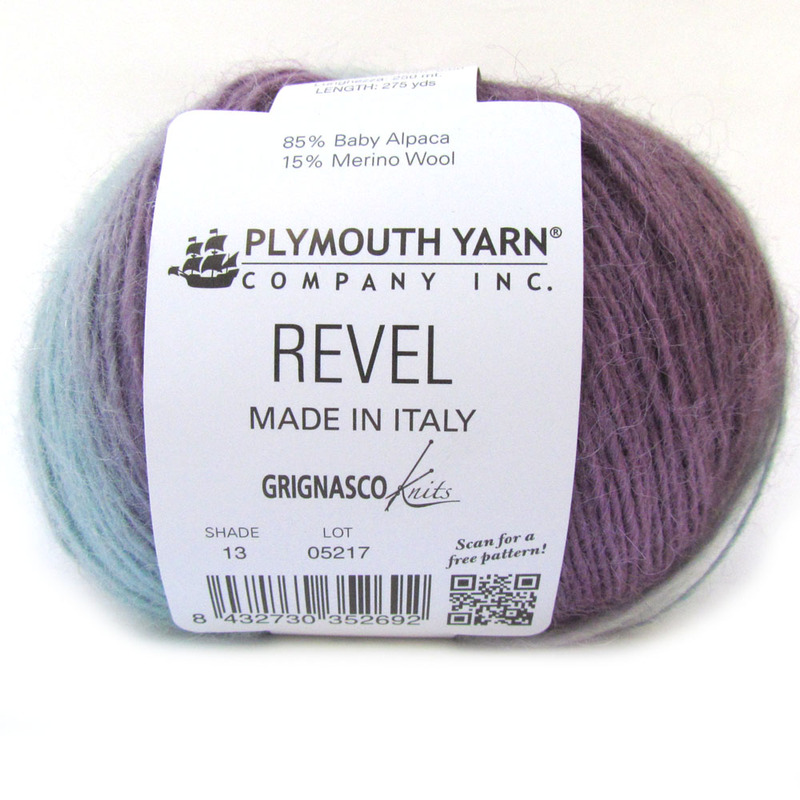 I won’t lie, Revel from Grignasco is my personal favorite of the season. 275 yards of 85% Baby Alpaca, 15% Merino Wool sport weight delight. 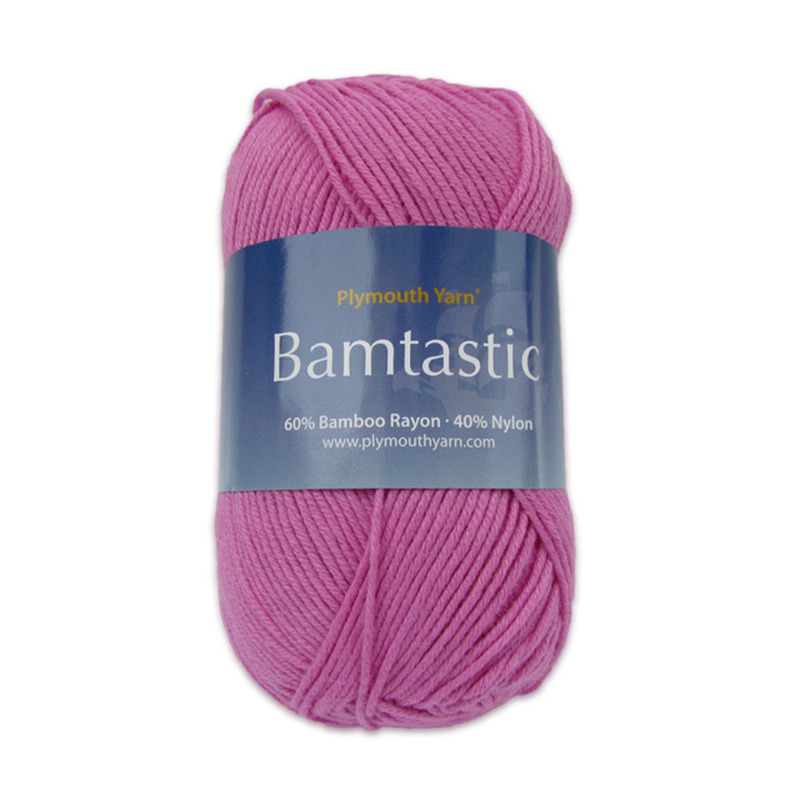 Bamtastic is 248 yards and 60% Bamboo Rayon, 40% Nylon. 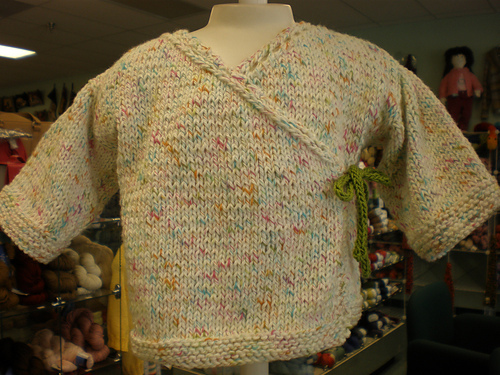 You will love the drape with this cozy, machine wash and dry yarn. Beauty and warmth await you in Colca Canyon. 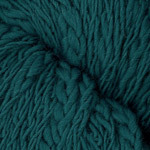 This chunky and soft 80% Baby Alpaca, 20% Merino Wool blend has a unique construction that will make every project a work of art. Next we have Just Fur Kicks, all the delight of fur without the guilt! 88 yards of Nylon/Polyester blend fluffy goodness. Perfect for all of your trims, boot cuffs and accessories! Last but surely not least, we bring you Monte Donegal and Monte Donegal Hand Dyed. 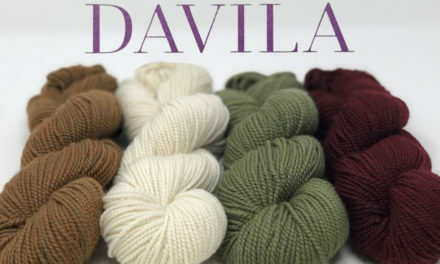 A lush blend of 40% Alpaca, 40% Merino Wool, 14% Acrylic, 6% Rayon. 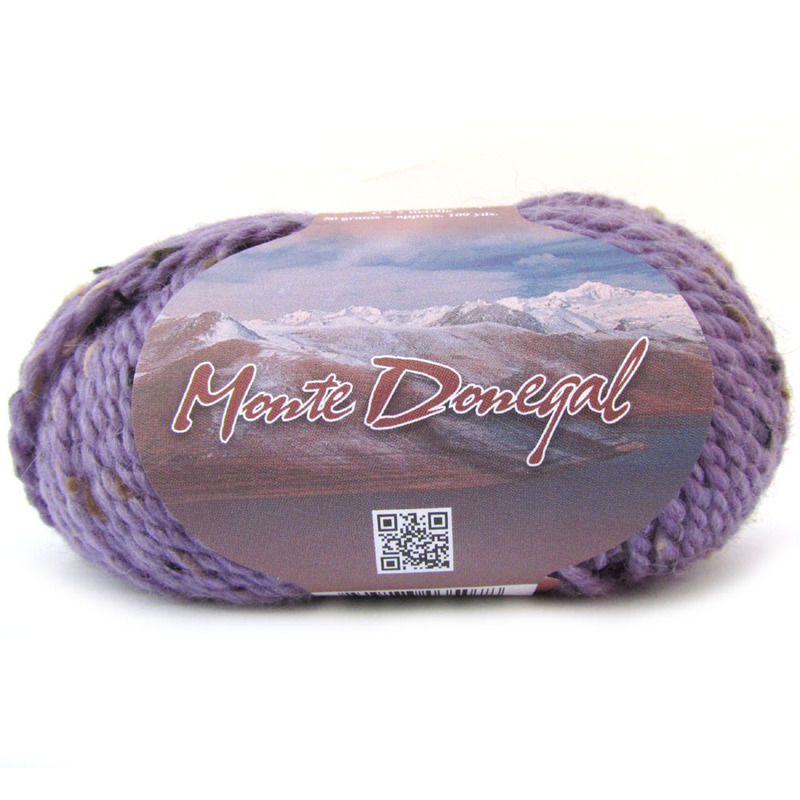 These indulgent yarns are worsted weight with 109 yards per ball, perfect for so many projects. Color Cards and samples will be at your local yarn shop soon. 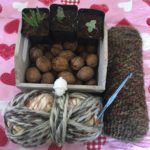 Check out plymouthyarn.com to see available patterns and news. I am loving the look of the monte donegal! 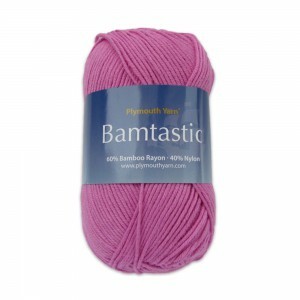 I love the new yarns but my three favorites would have to be Johanne, Revel, and Bamtastic. In fact I like all the colorways available in those lines. My favorite would have to be Johanne “Oxford”. Would love to make a shawl for myself out of it. The Revel by Grignasco would certainly be the choice I would make . . . .the Caribbean and/or Denims are favorites. Oh my goodness!!! What beautiful yarns!!!! Can’t wait to see them at mt LYS as I NEVER win anything!!!! Brhhhahahah. I love the Johanne…if that is the only color it comes in; I would still love it. 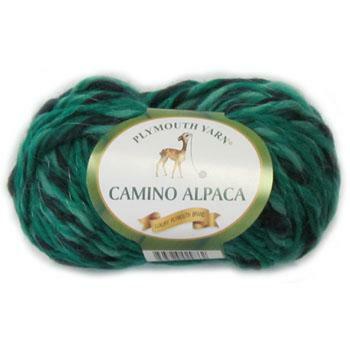 Freebie Friday with Camino Alpaca!